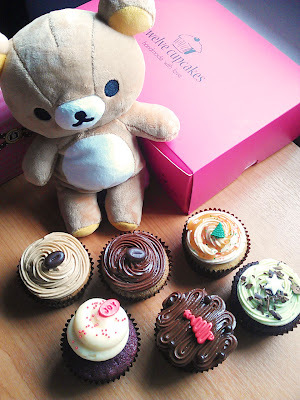 *enjoying yummy cupcakes from Twelve Cupcakes! Wishing all Rilakkuma lovers good health and happiness in Year 2012! Thank you for all the love and support from you, lovely readers & rila fans! 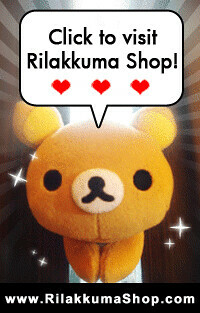 Rilakkuma Shop hopes to bring you more smiles and cute photos in the upcoming years, so please do continue shower us with your love and support!